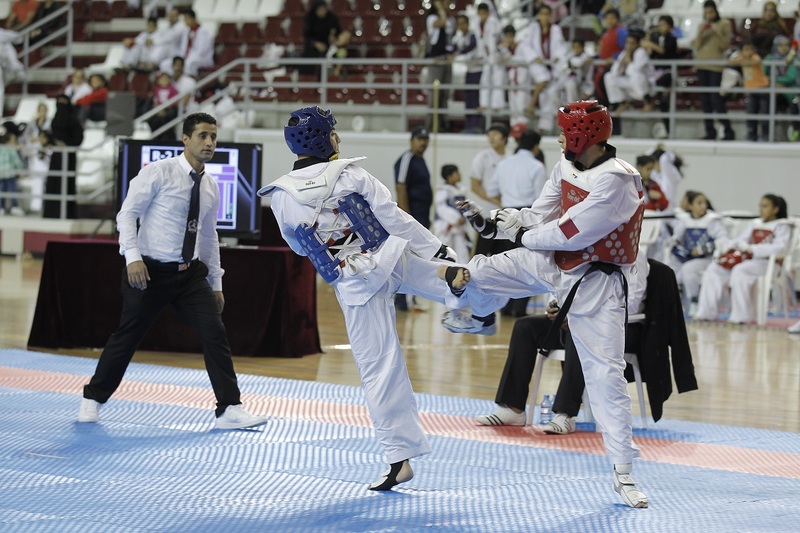 In line with its continued support of Qatar’s major sports events, Aspire Zone Foundation – in collaboration with the Qatar Taekwondo & Judo Federation hosted the second edition of the Qatar International Taekwondo Open on 13-15 March 2016 in Aspire Ladies’ Sports Hall. The first edition of the championship, which was also held at Aspire Zone, saw great success at the technical and organisational levels, and provided the sport’s local players with an opportunity to interact with their international counterparts. ASPIRE TORCH STAIRCASE RUN For the Fourth time in a row, Aspire Zone Foundation is renewing the fantastic opportunity to race up the staircase of the iconic hotel, "THE TORCH DOHA" in “Aspire Torch Staircase Run, featuring Towerruning World championships 2015”.